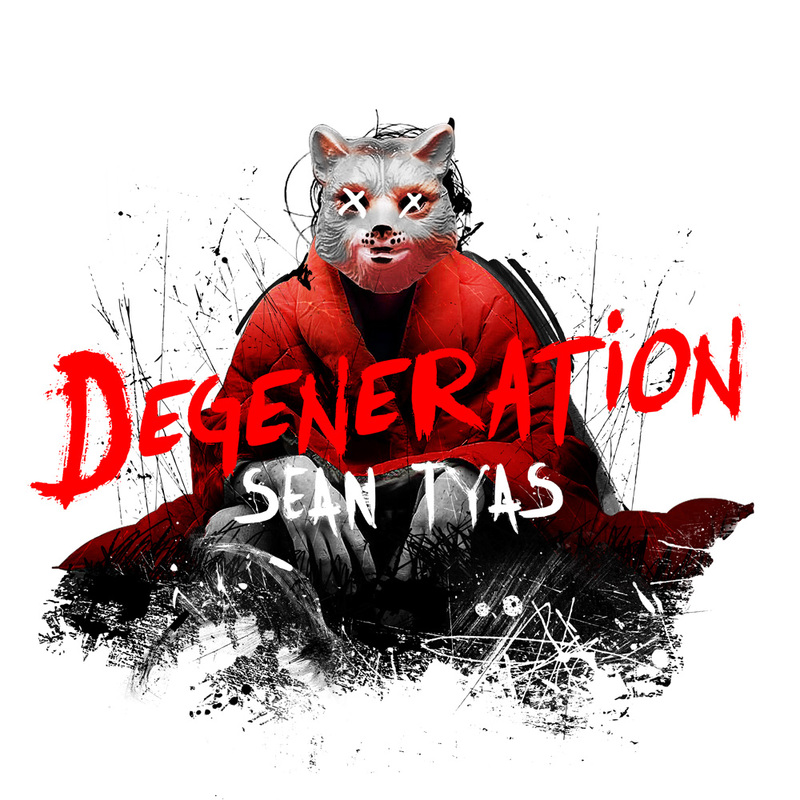 After a roller coaster year in the studio – investing of blood sweat and tears in to each meticulously crafted track – Sean Tyas is proud to present Degeneration. A double album showcasing the incredibly ambidextrous abilities of one of the scene’s finest talents. A true genius and expert scientist of audio manipulation exploring any and all avenues he so desired. 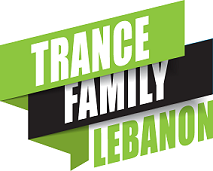 Having remixed a diverse range of artists including Armin van Buuren, Moby, Pink, Gareth Emery, Dash Berlin and Bloodhound Gang as well as releasing countless critically acclaimed hits on the likes of ASOT, WAO138? !, Subculture, Captivating Sounds, VANDIT, Discover, Spinnin, Doorn and of course Black Hole, Sean Tyas is without doubt a certified member of the A list Trance elite.